The Classico 1 is the very epitome of our Opus Urbanista bike category. Like the name says,it marries classic bike styling to modern materials and componentry. Result? Updated versions of everyone’s favorite city bikes. 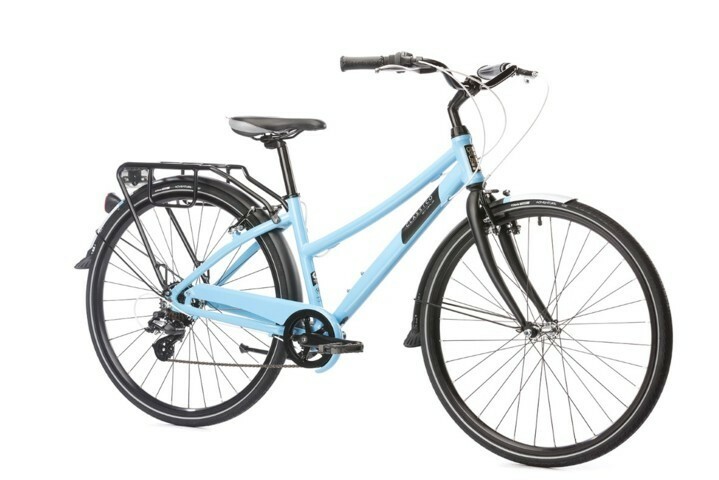 Fun to ride, handsome to look at and available in a range of cool colors. A perfect companion for making the city your own!